ABC Radio Produced by ABC Radio Multiplatform & Content Development, and presented by ABC News Online. This data journalism site was compiled in April 2012 and all information contained here is current as of that date. For ongoing coal seam gas stories since then, go here. 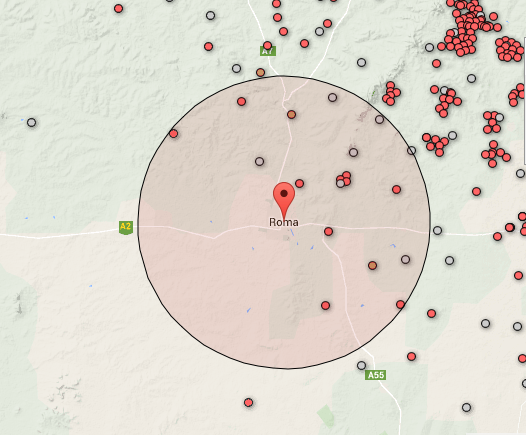 The ABC’s data journalism project has pulled together information from dozens of sources to provide an insight into the promise and the dangers inherent in the coal seam gas rush. How is coal seam gas mined? Conservative estimates suggest coal seam gas wells could draw 300 gigalitres of water from the ground each year? The industry could produce as much greenhouse gas as all the cars on the road in Australia? Modelling suggests the industry could produce 31 million tonnes of waste salt over the next 30 years? 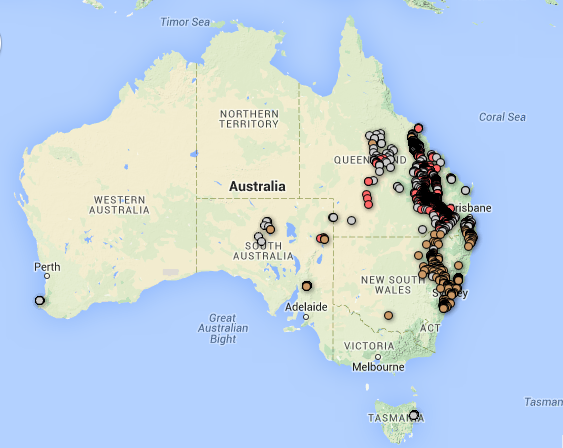 The ABC has produced the most comprehensive map of Australia’s coal seam gas activities made so far. Use the search tool to find gas wells in places of interest to you, and zoom in on Queensland and New South Wales to explore the full extent of coal seam gas mining in the Great Artesian Basin. Click on individual wells to see their status, depth, the name of the company that owns the well, and exact geographical coordinates. 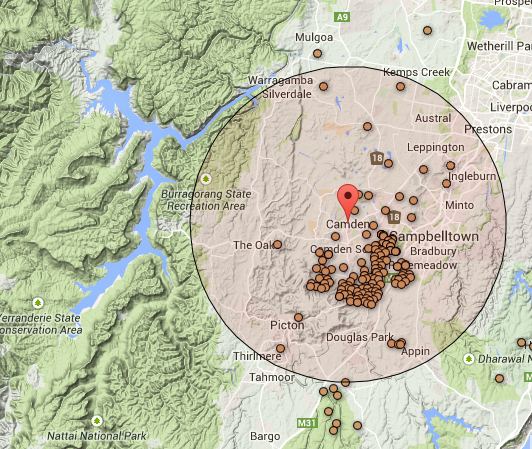 Click on the ‘leases’ button to see where coal seam gas companies have the right to look for more gas. 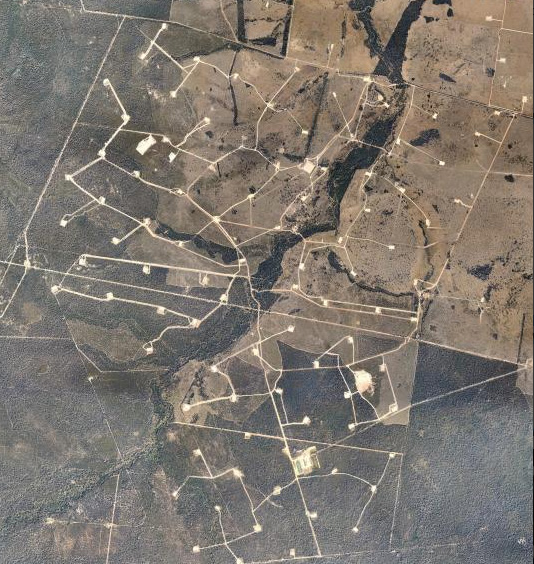 Roma is home to a highly developed coal seam gas field. The town is located in prime agricultural land on the Darling Downs. The tension between farmers and miners might best be summed up as a battle over land use. It is not only rural areas experiencing the coal seam gas rush. 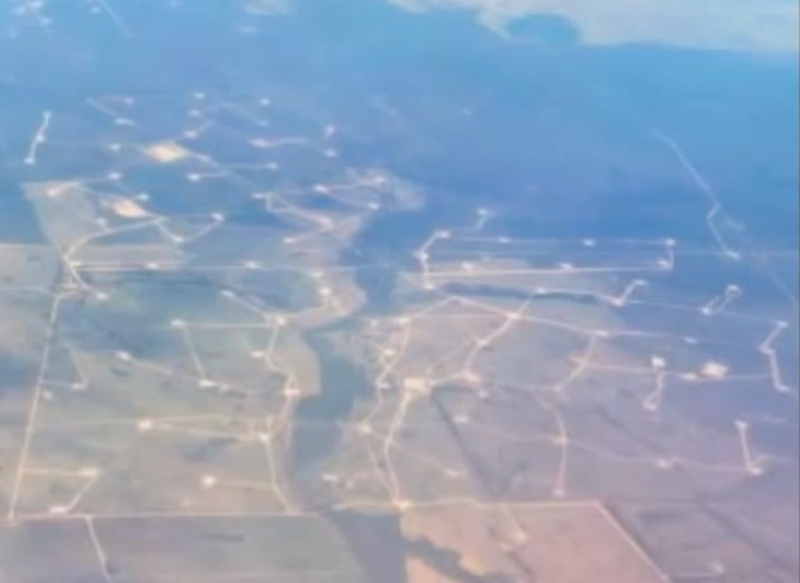 There are more than 100 wells at Camden, 60 kilometres south of Sydney. The NSW Government, unlike Queensland, has not moved to create no-mining buffer zones around urban areas. How fast will CSG keep growing? Up to 40,000 wells are projected for Queensland. Australia Pacific LNG‘s joint venture partner, Origin, has been working in regional Queensland for over 30 years and in the field of CSG for more than 15 years. Australia Pacific LNG already supplies CSG to power stations to produce electricity. It also supplies CSG to major industrial customers, homes and businesses throughout Queensland. Coal seam gas is now about to form the basis of a major new liquefied natural gas (LNG) export industry that will deliver substantial economic benefits to Queenslanders and create many thousands of jobs [This seems to be pretty much the standard corporate bargaining chip but what are the long term consequences? There are many Australians who sell out the long term for the short term.] in the state. Here are some key facts on coal seam gas: how big is it in Australia and what are its potential environmental impacts?